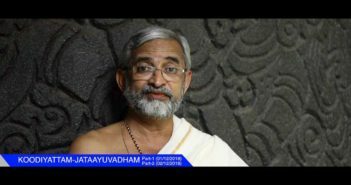 Thaayampaka draws from the rich percussion heritage of Kerala that has evolved a unique and delectable identity while conforming to the larger landscape of Indian rhythmic systems. 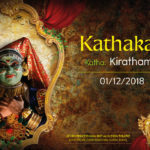 Unlike Panchavadyam and Melam which brings together a larger ensemble of artistes, Thaayampaka is performed by one or two chenda artistes with a few accompanists. The progressively crisp yet intricate rhythm structure and improvisations galore transport connoisseurs and laymen alike to the realm of rapture. Thaayampaka beleived to have flourished during the feudal era, spans an average of 90 minutes. It begins at a slow pace before scaling on to a medium tempo and eventually culminating in high, frenzied speed. It has a skeletal pattern on which the performance progresses, but the main performer has the liberty to improvise and innovate to showcase his grip of rythm, finesse of techniques and cerebral brilliance. 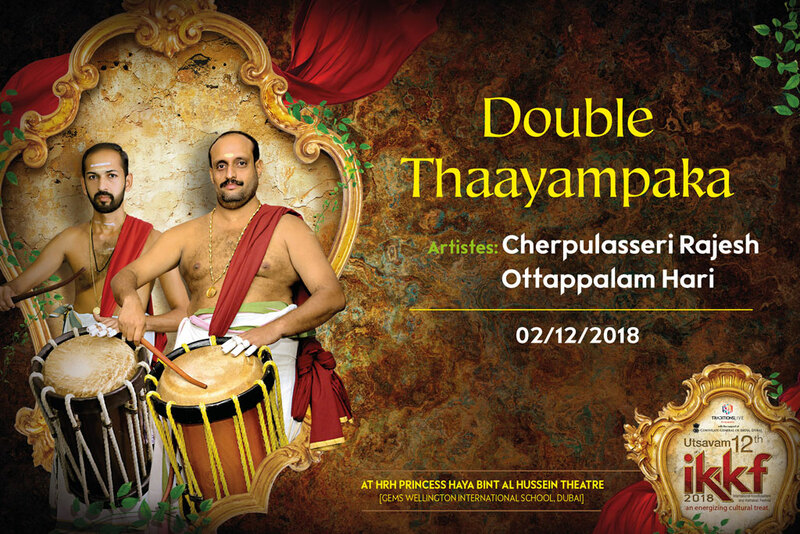 In fact Thaayampaka is one chenda concert that allows maximum individual freedom to the main player.